Heading south of the border never seemed so easy! 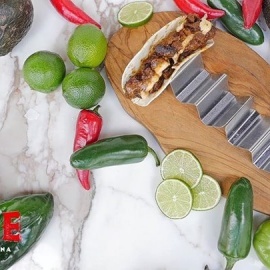 Libre Mexicana Cantina, a new lively restaurant from Clique Hospitality, is set to bring zesty traditional Mexican dishes with a modern flair to Red Rock Resort and Casino. Helmed by acclaimed chef Brian Massie, cuisine will incorporate everything that's loved about Mexican food, including fresh ingredients, herbs and spices and bold flavors. With a plate for every palate, the menu will boast authentic tried-and-true dishes, but will also include Street Corn Fritters and Shrimp Dynamite Tacos for the adventurous eaters. 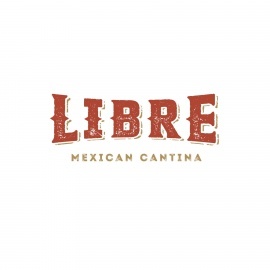 Libre will also feature healthier choices, such as Brown Rice Bowls and delectable vegan and gluten-free options for the señors and señoritas who prefer lighter fare. The full bar, as should be the case, will offer varying Mexican cervezas, as well as a cache of tequilas sure to perfect any margarita. With its Las Vegas locals-friendly location, Libre will include a vibrant atmosphere and the impeccable service that Clique is known for — That, and the whole enchilada.